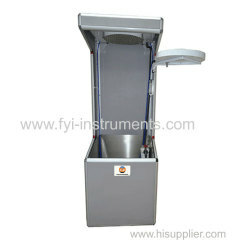 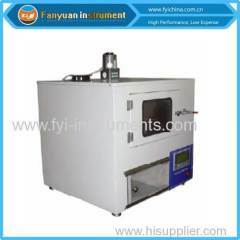 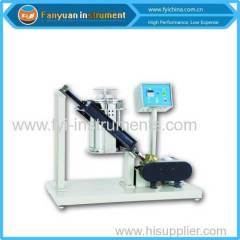 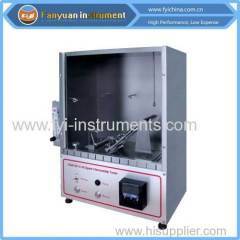 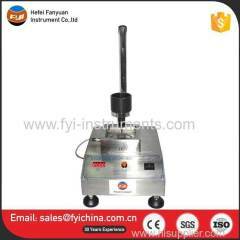 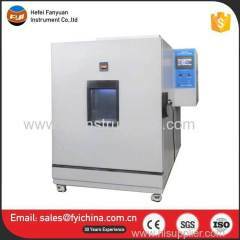 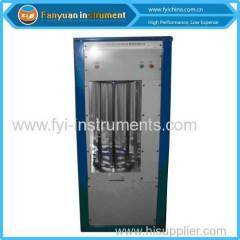 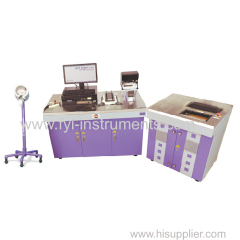 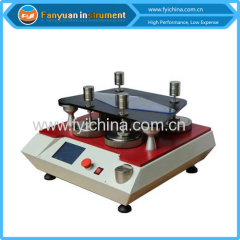 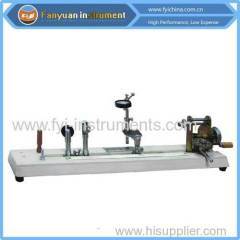 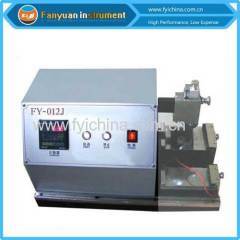 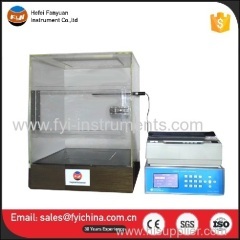 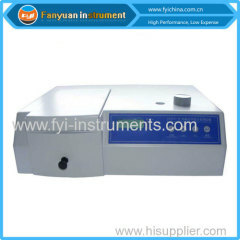 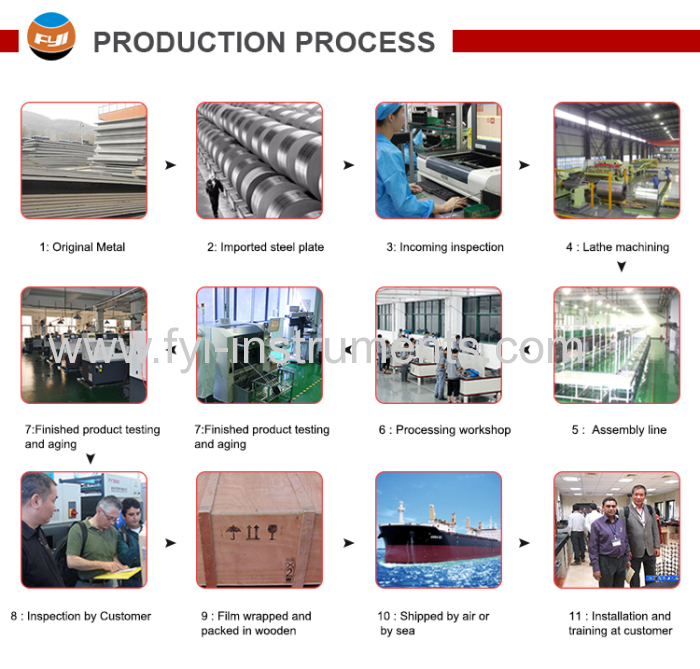 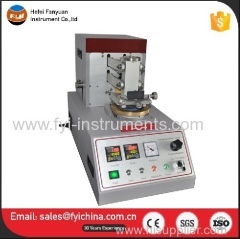 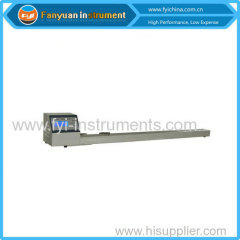 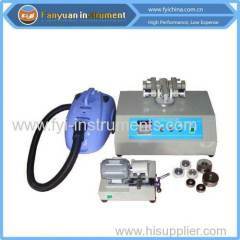 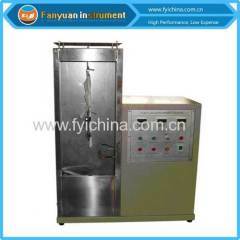 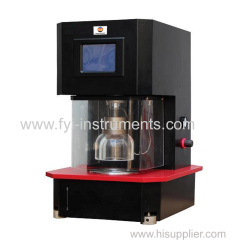 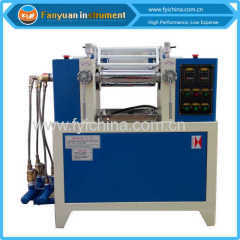 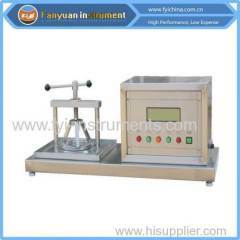 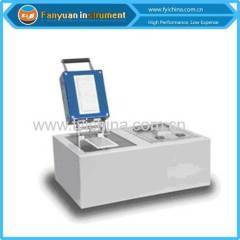 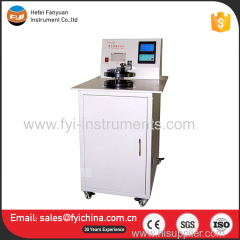 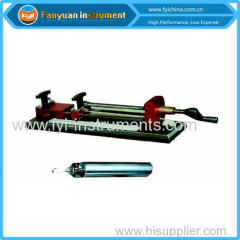 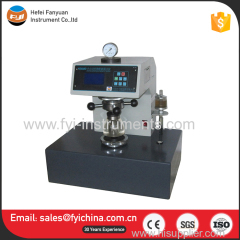 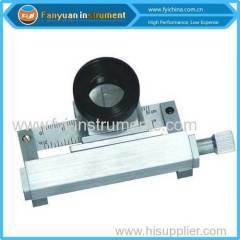 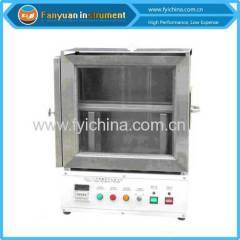 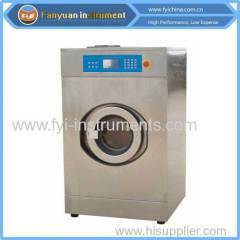 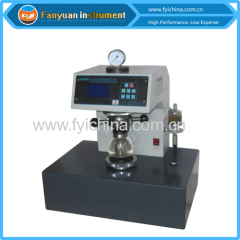 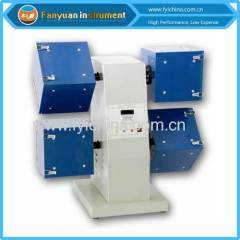 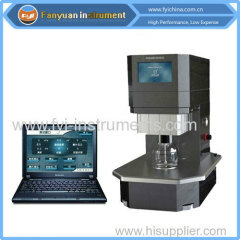 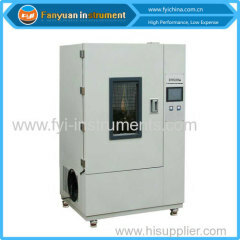 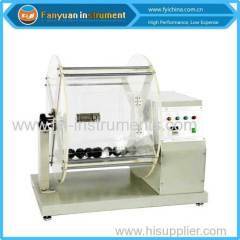 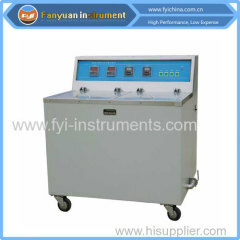 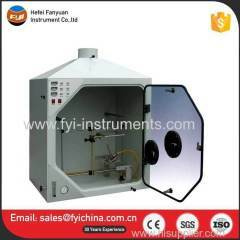 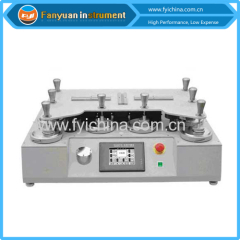 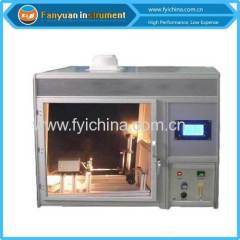 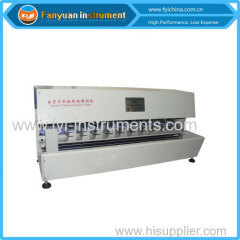 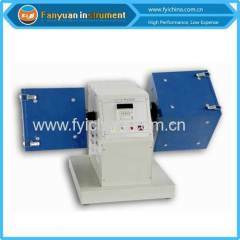 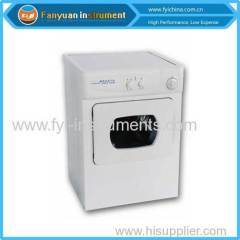 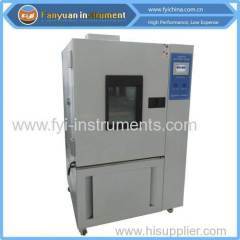 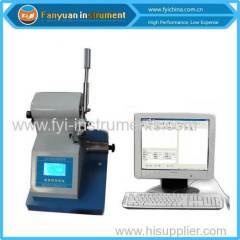 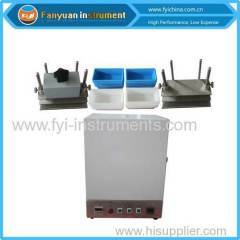 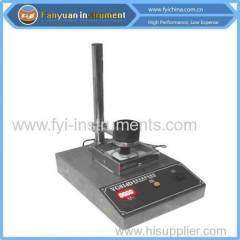 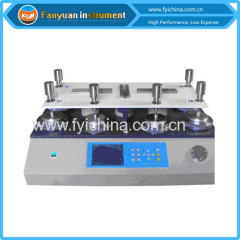 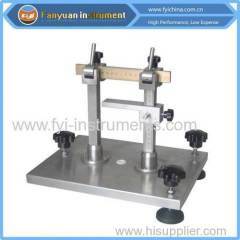 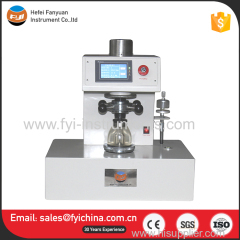 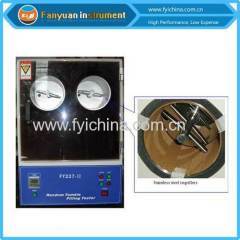 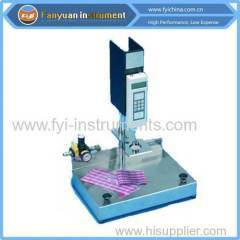 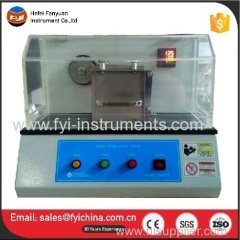 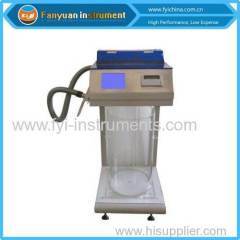 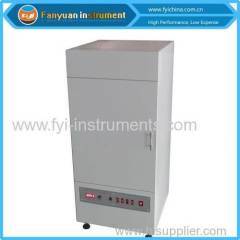 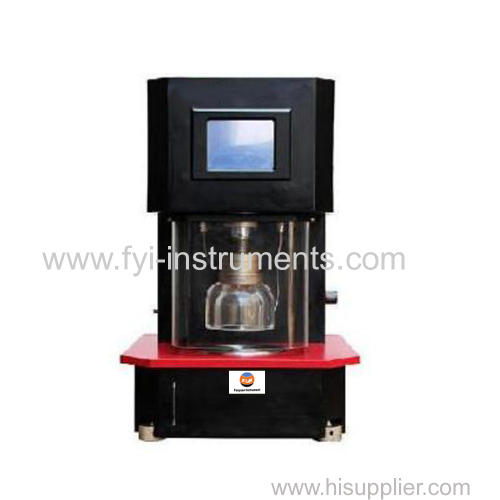 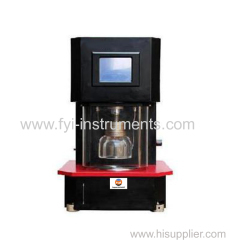 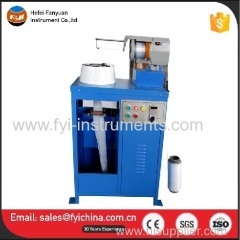 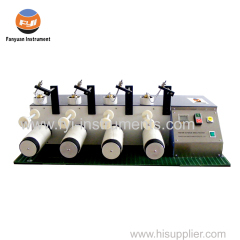 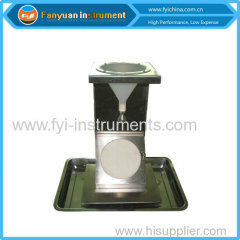 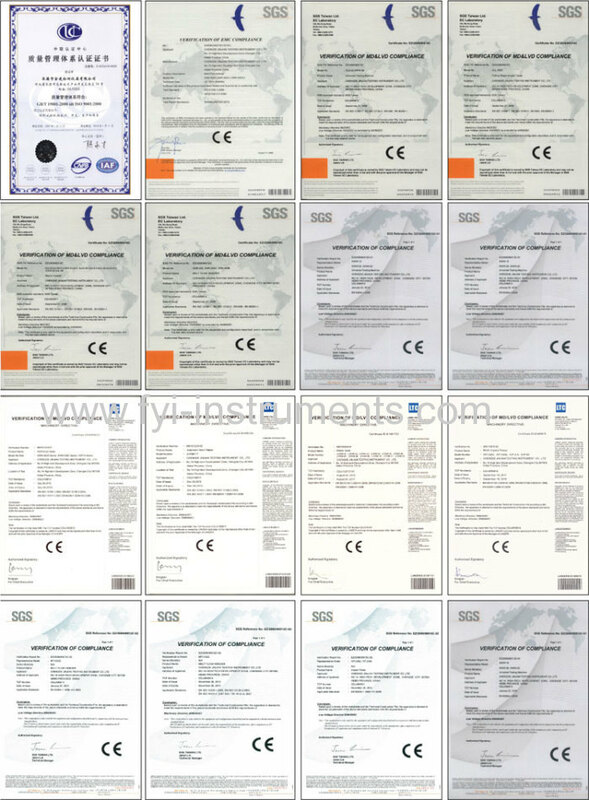 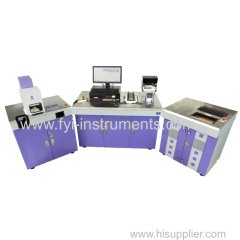 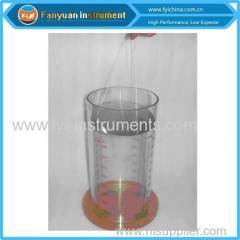 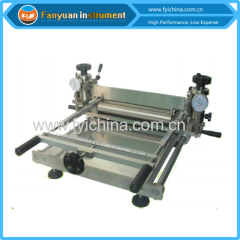 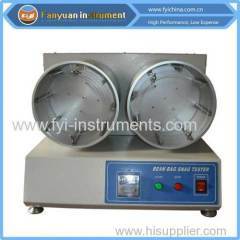 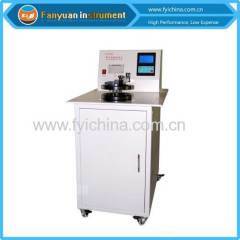 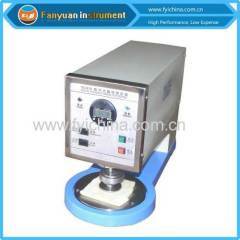 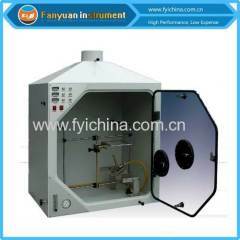 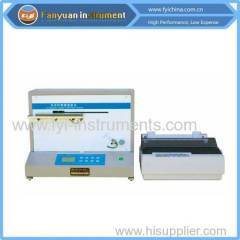 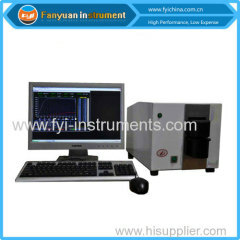 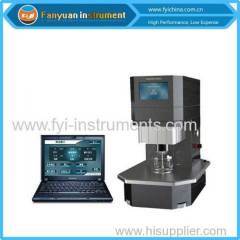 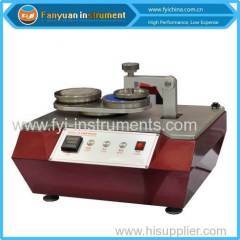 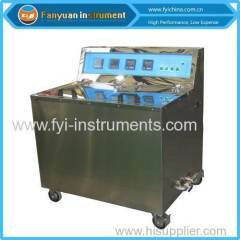 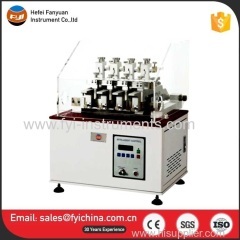 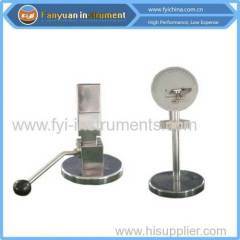 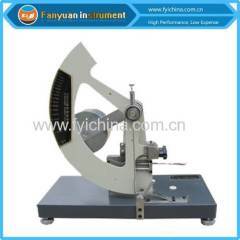 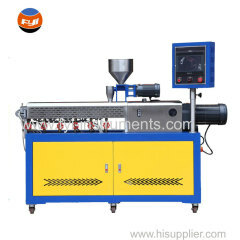 YG032P Pneumatic Bursting Strength Tester is used to determine the bursting strength and bursting distension of knitted fabrics, woven and nonwoven fabrics and so on, by the application of pneumatic method. 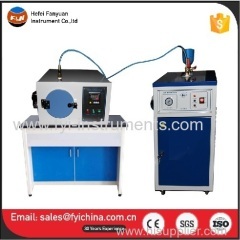 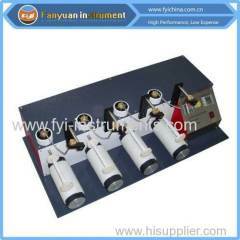 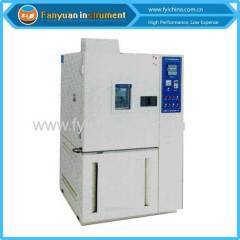 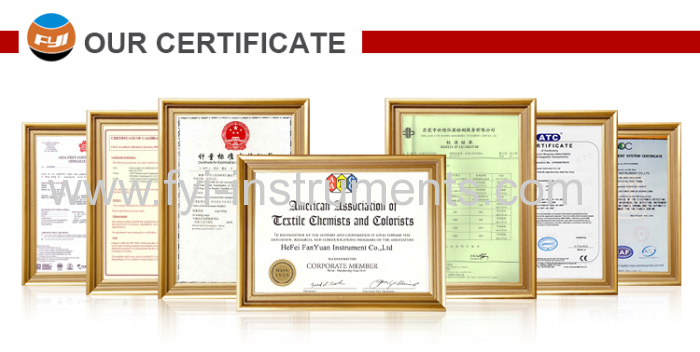 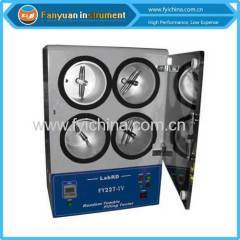 Note: this Pneumatic Bursting Strength Tester can conform to but not limit to the standards above, for more standards conformance, please contact us. 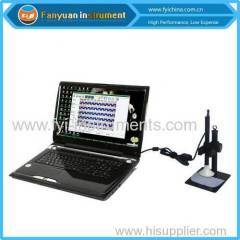 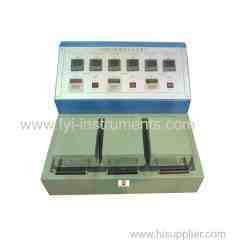 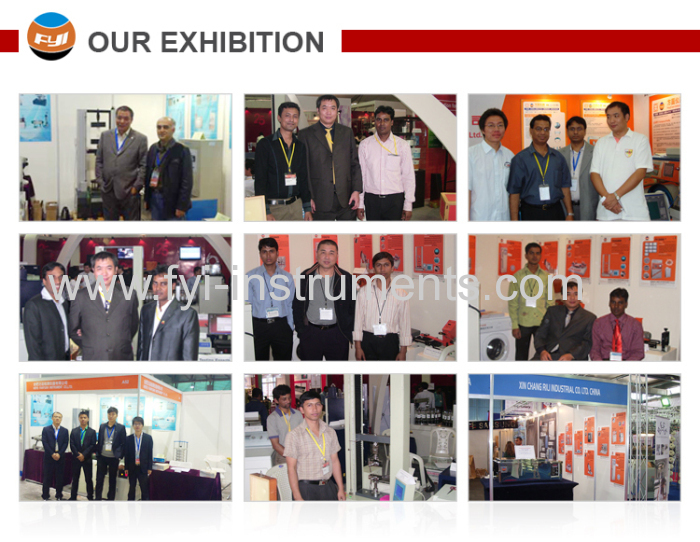 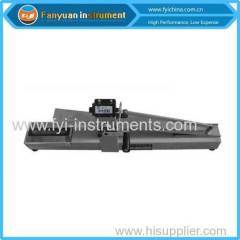 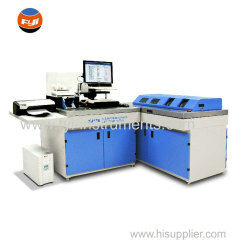 7 With data storage and printing functions.